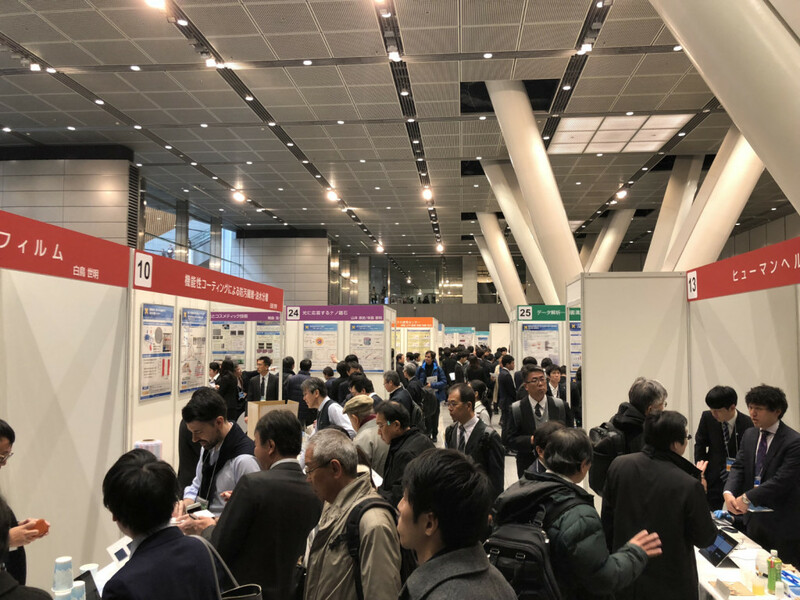 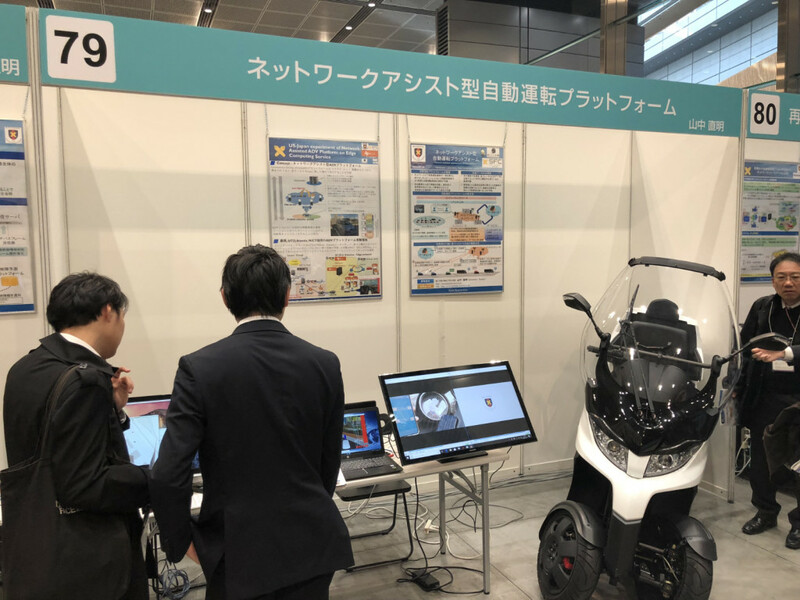 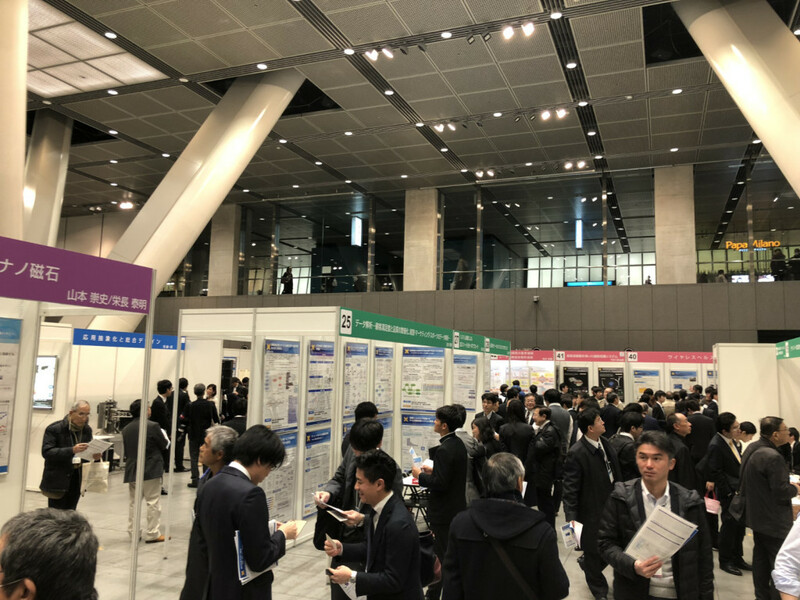 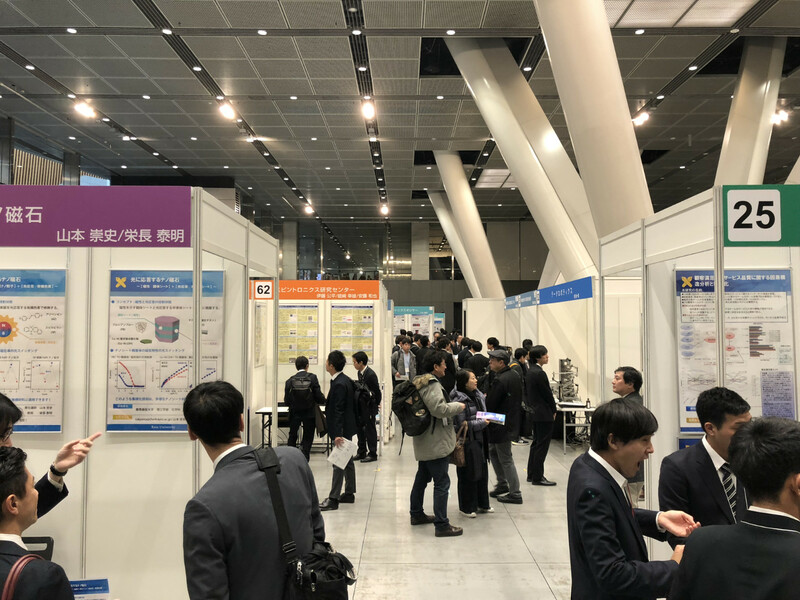 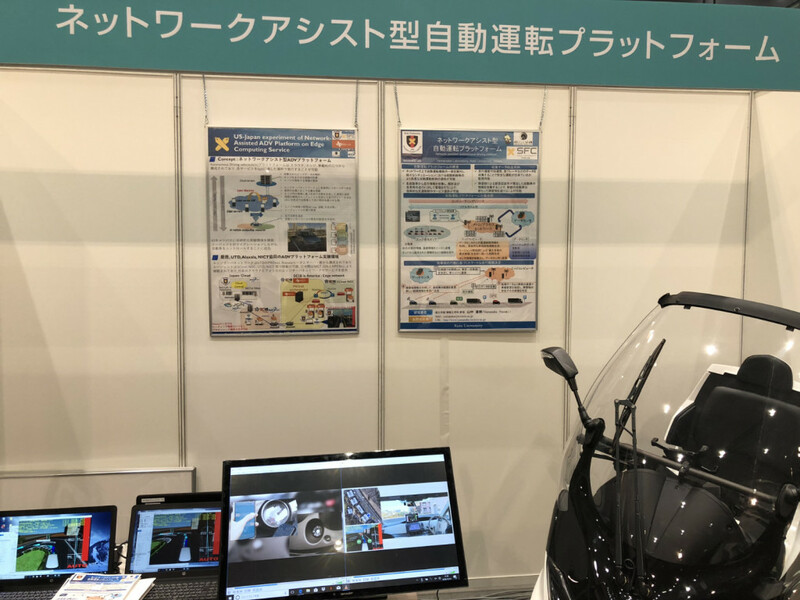 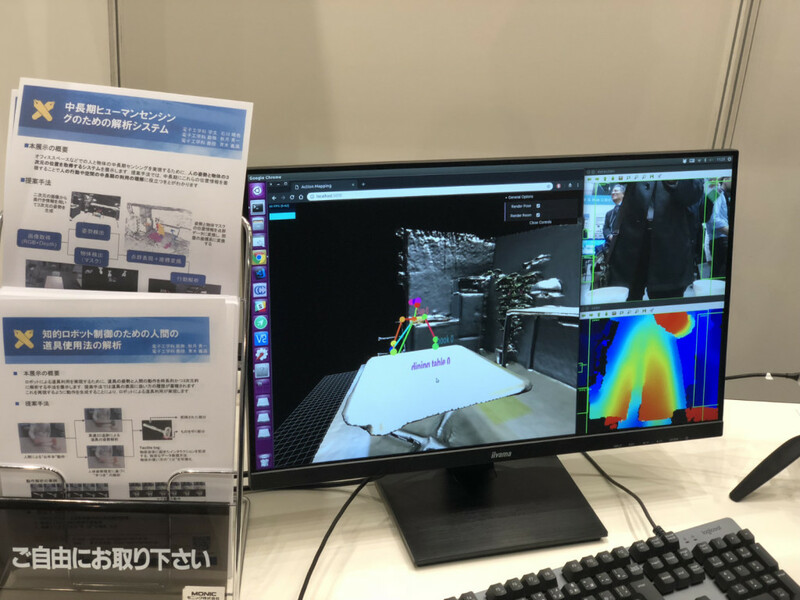 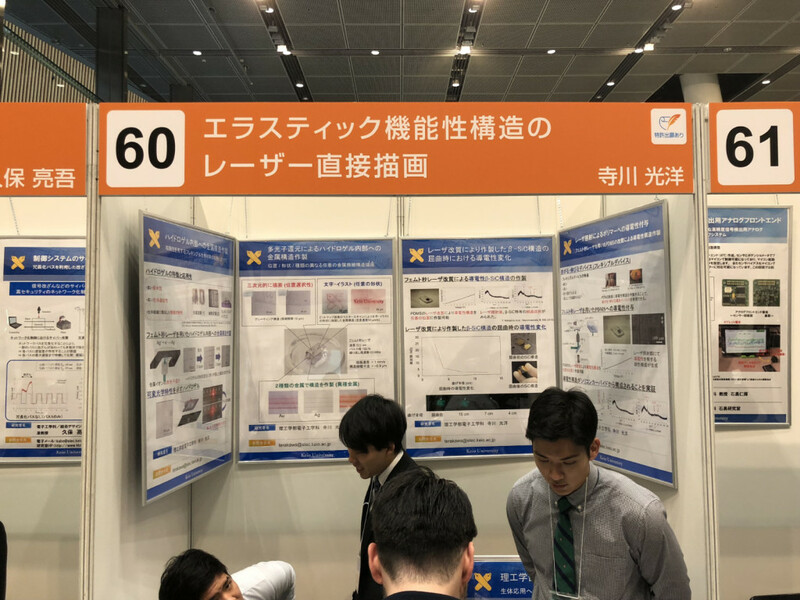 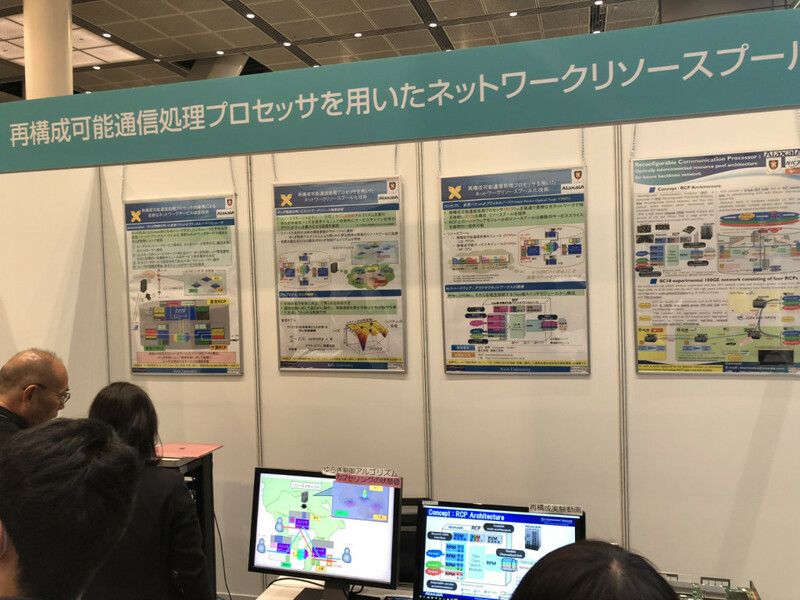 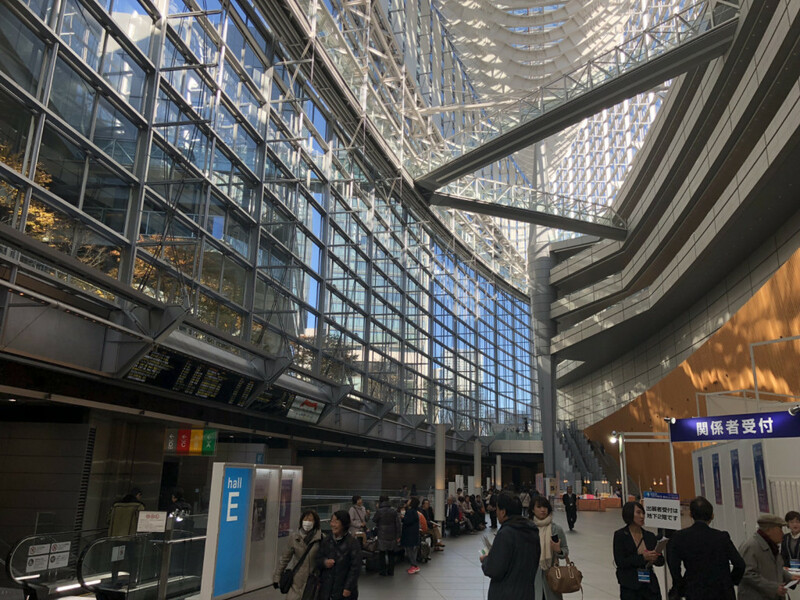 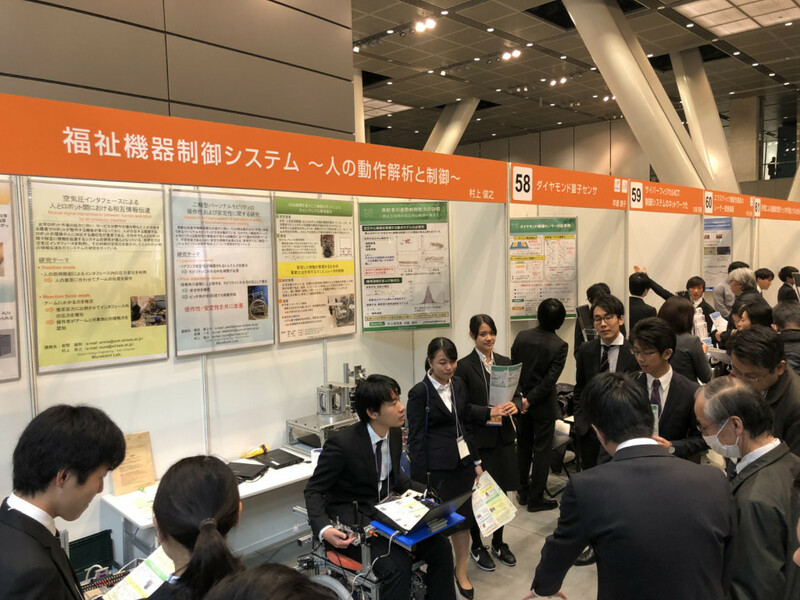 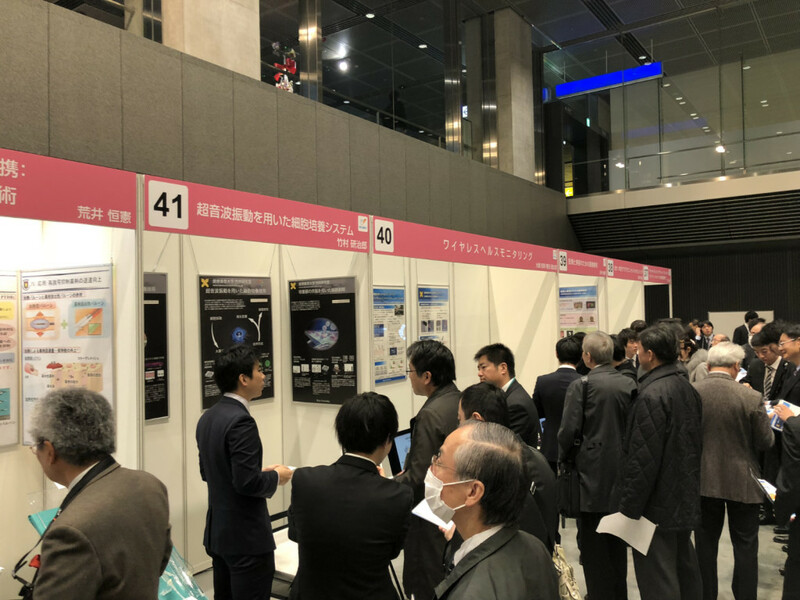 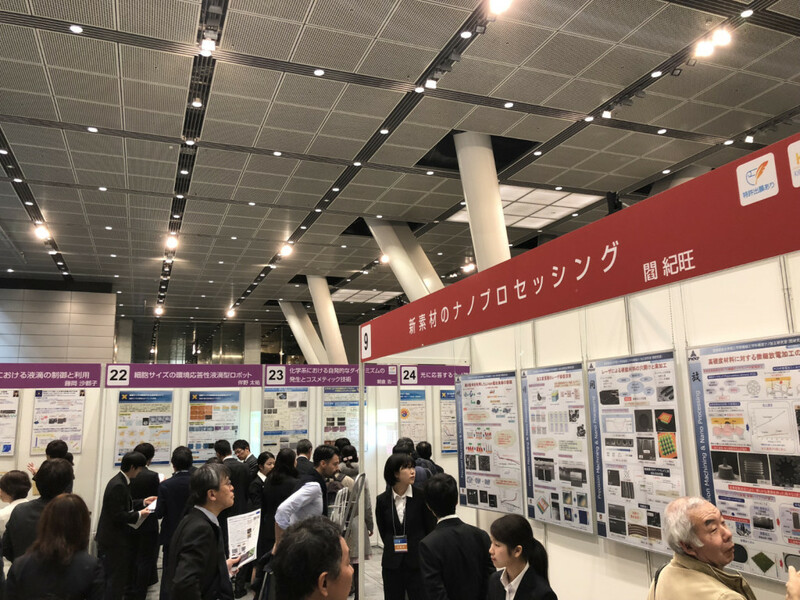 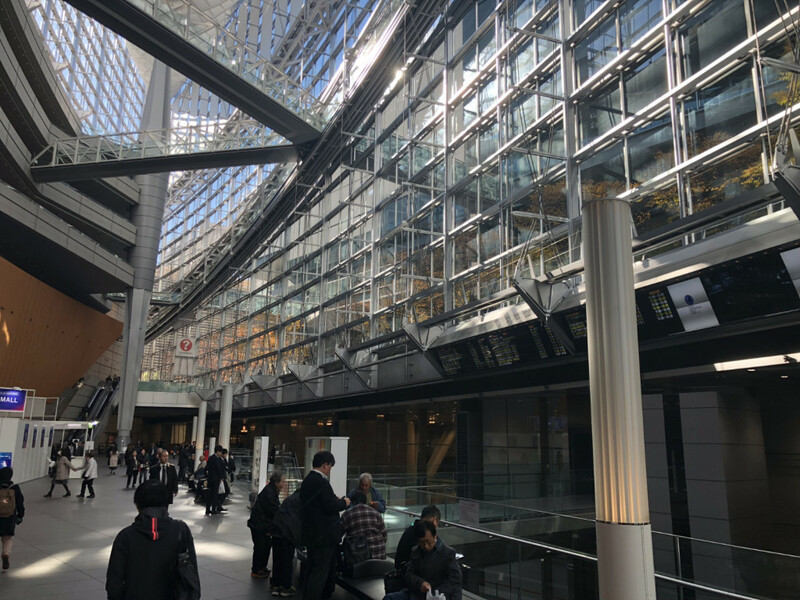 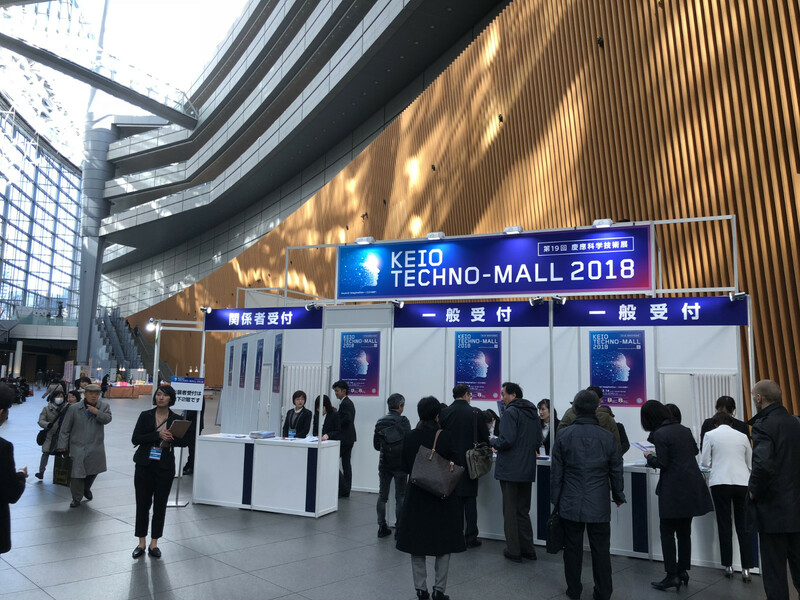 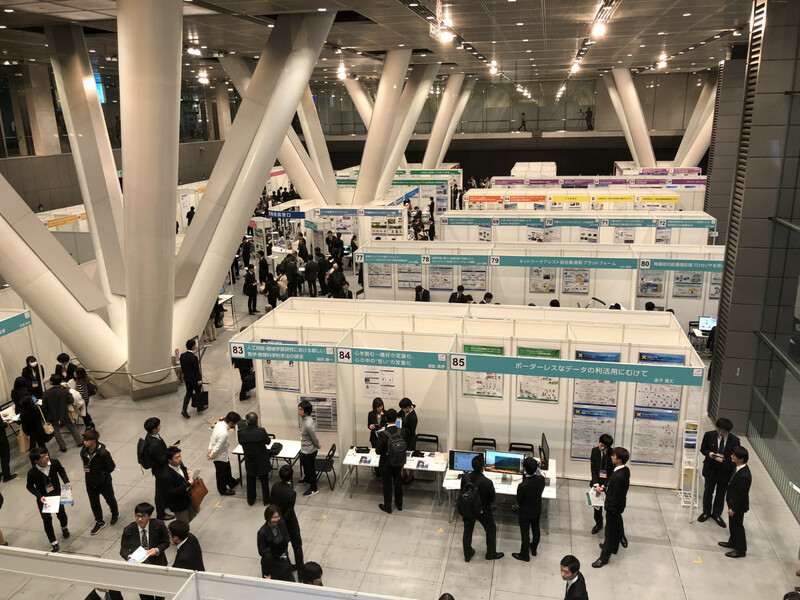 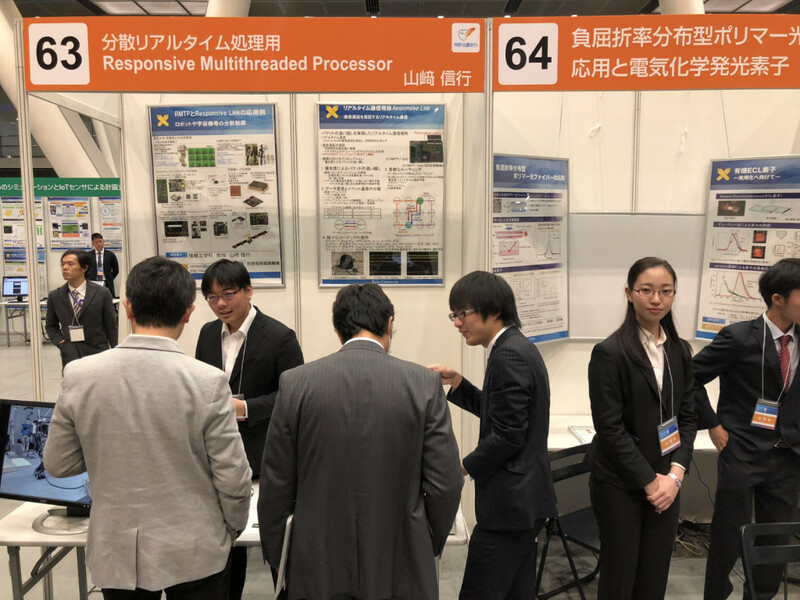 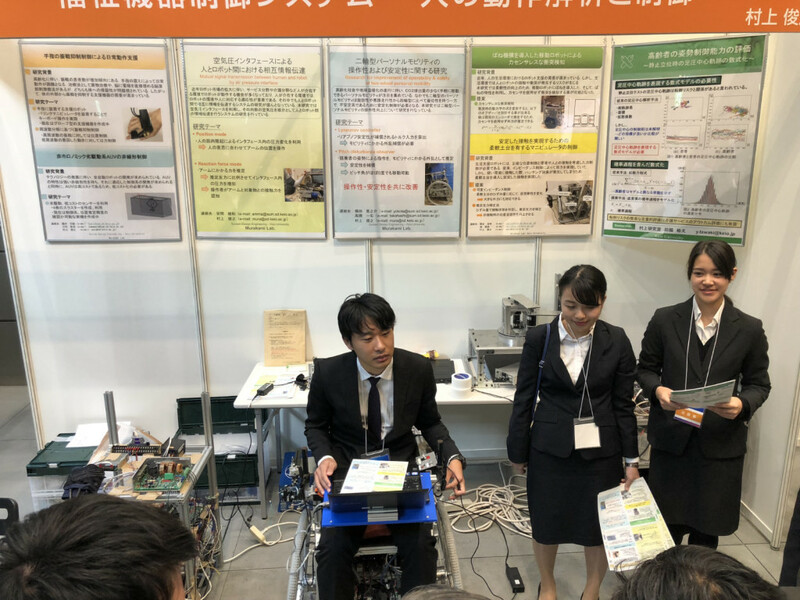 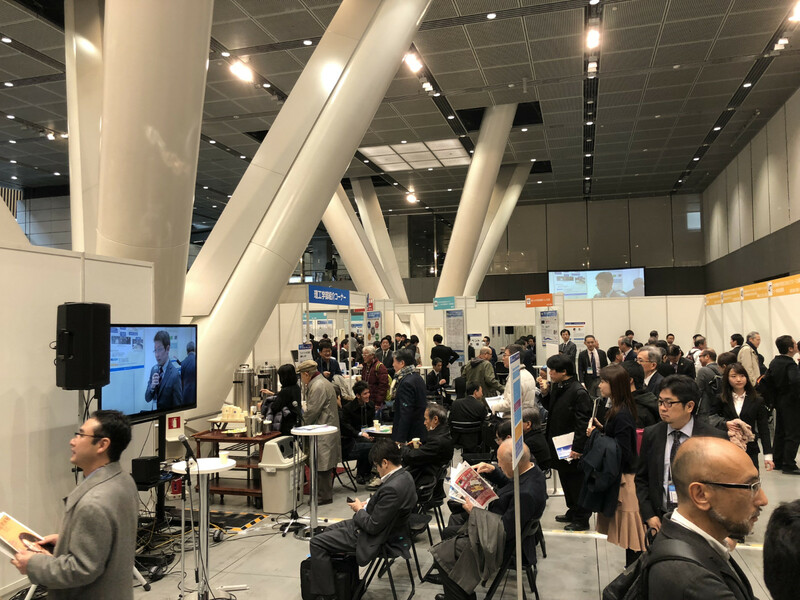 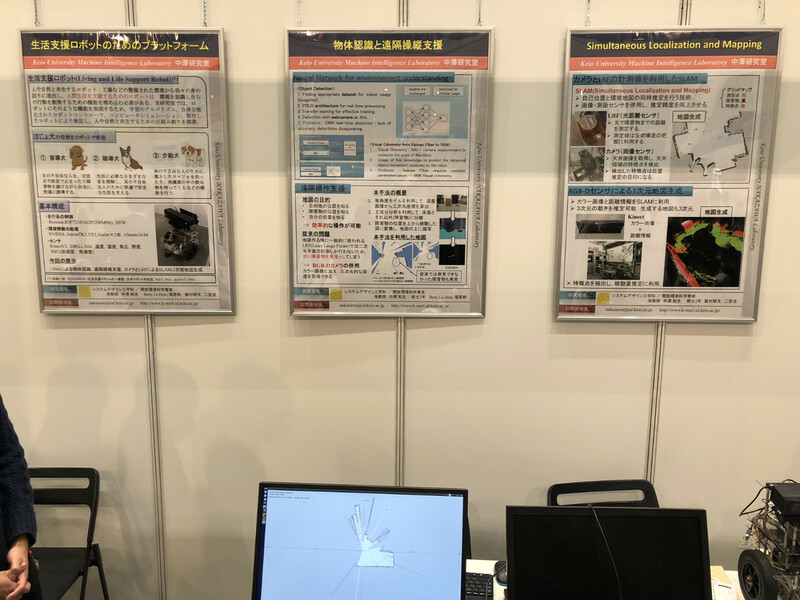 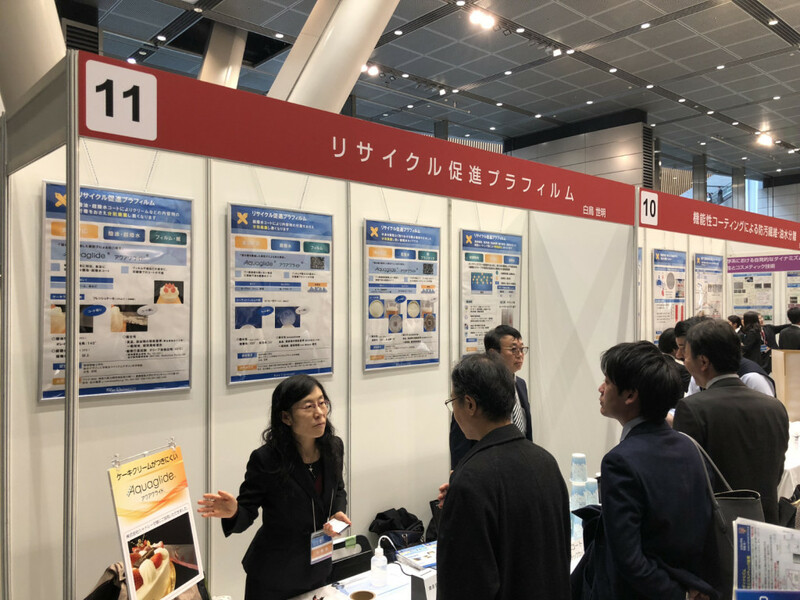 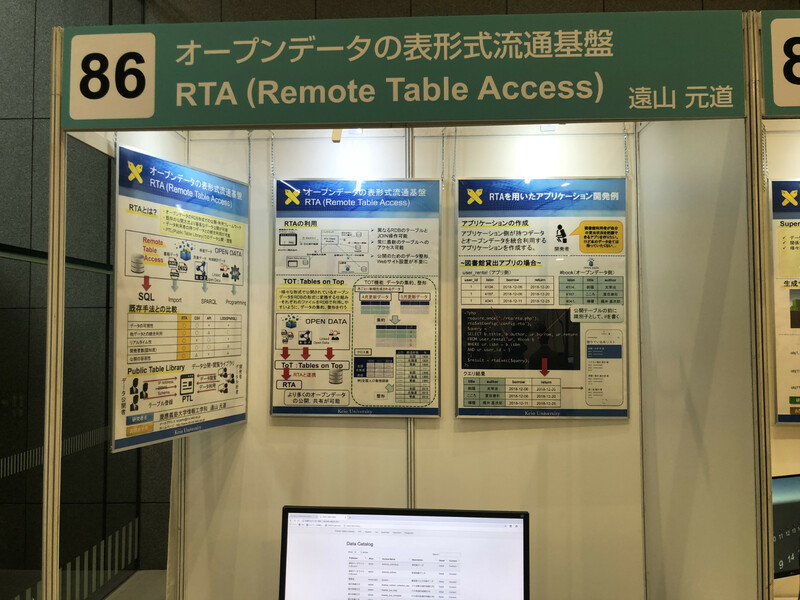 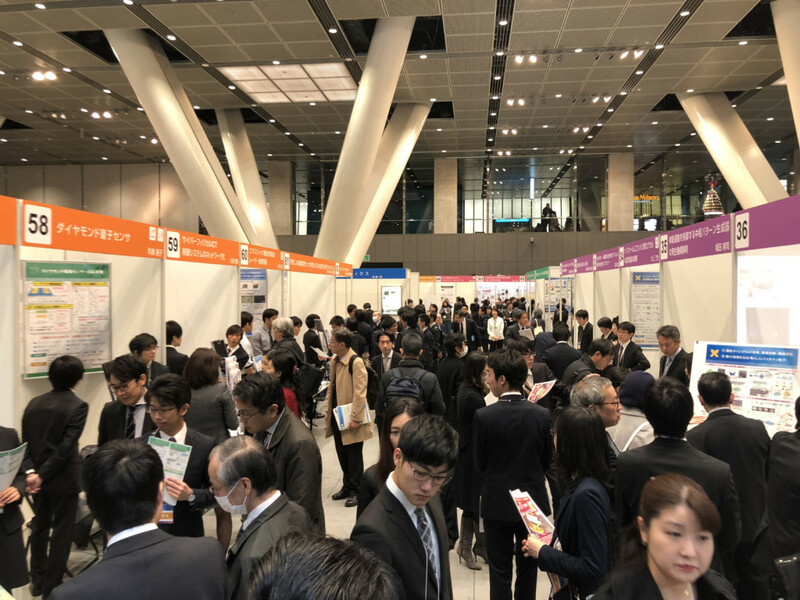 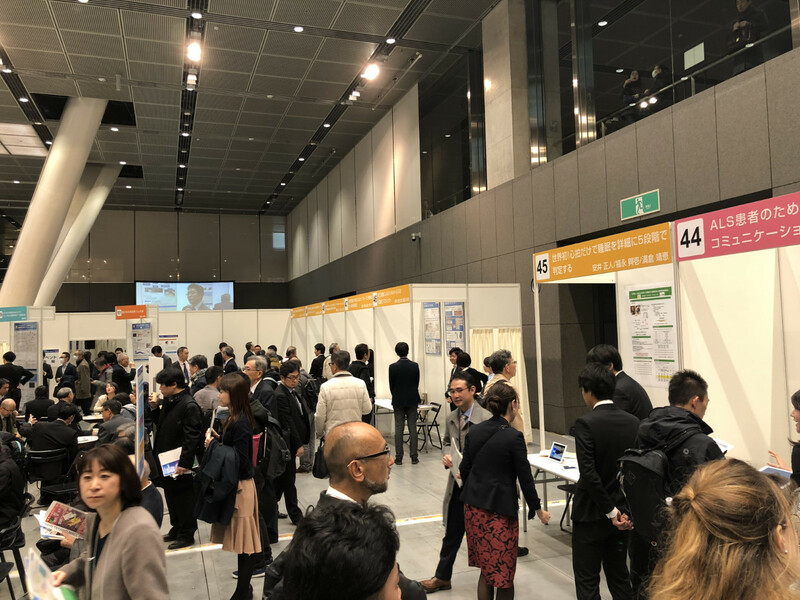 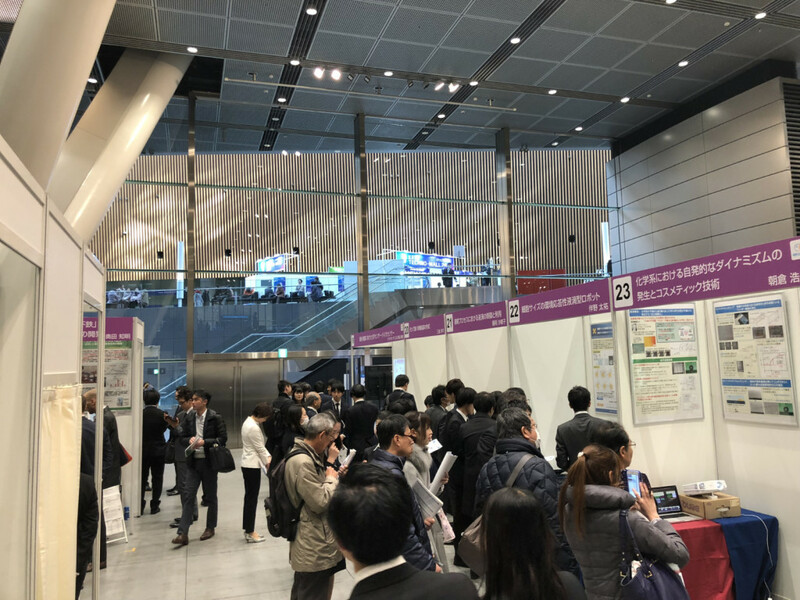 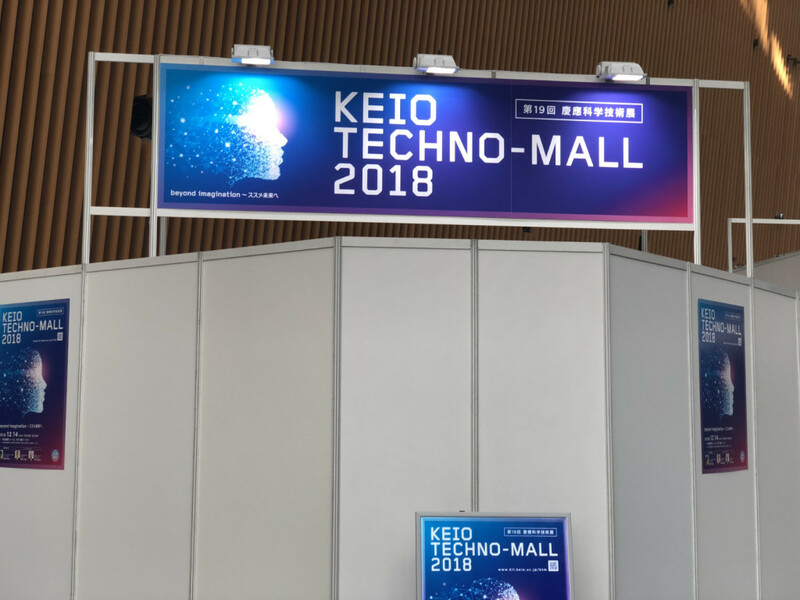 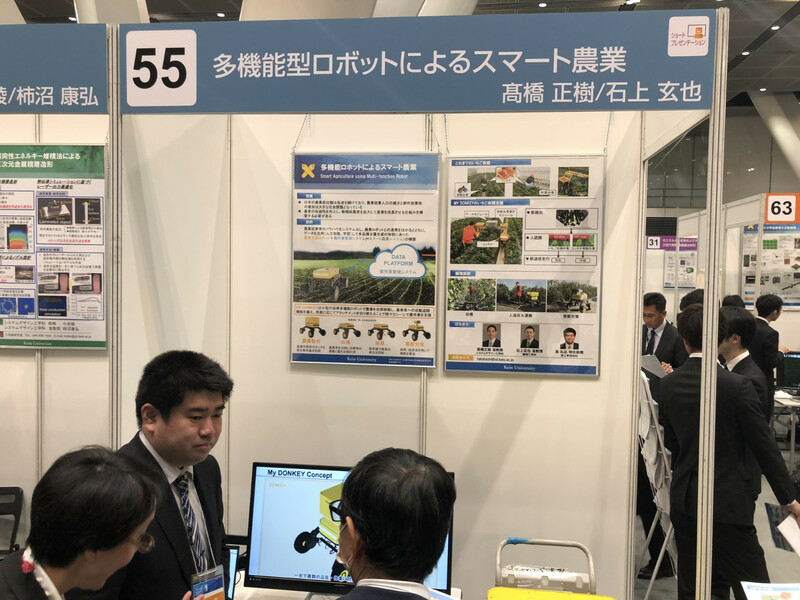 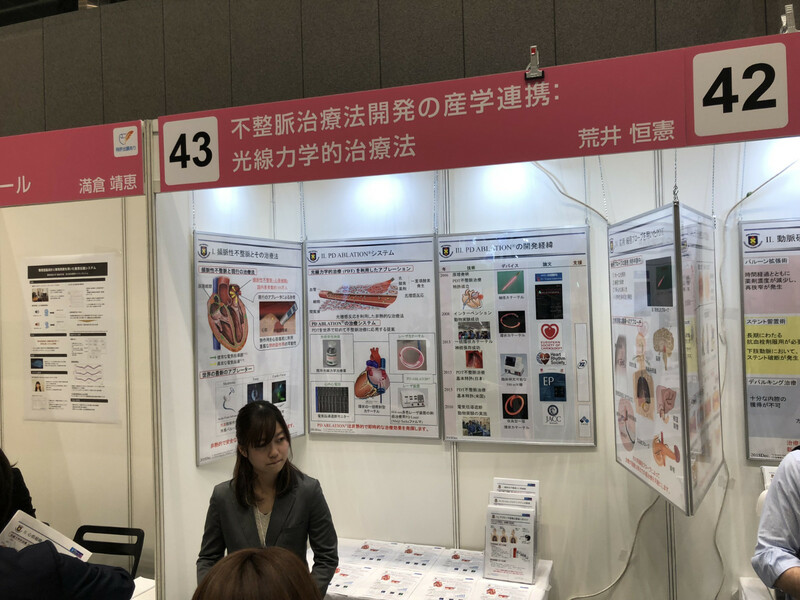 Every December, Keio University showcases the research achievements of the students and researchers at its Faculty and Graduate School of Science and Technology at the KEIO TECHNO-MALL. 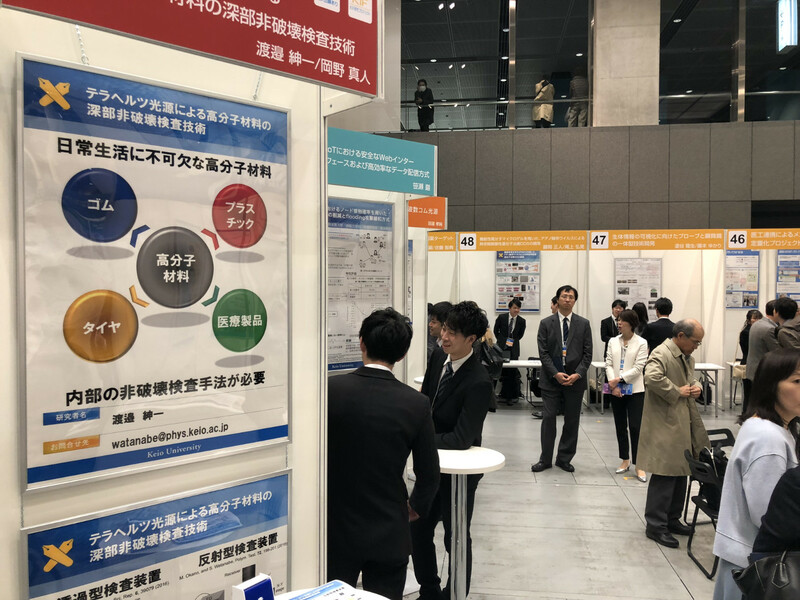 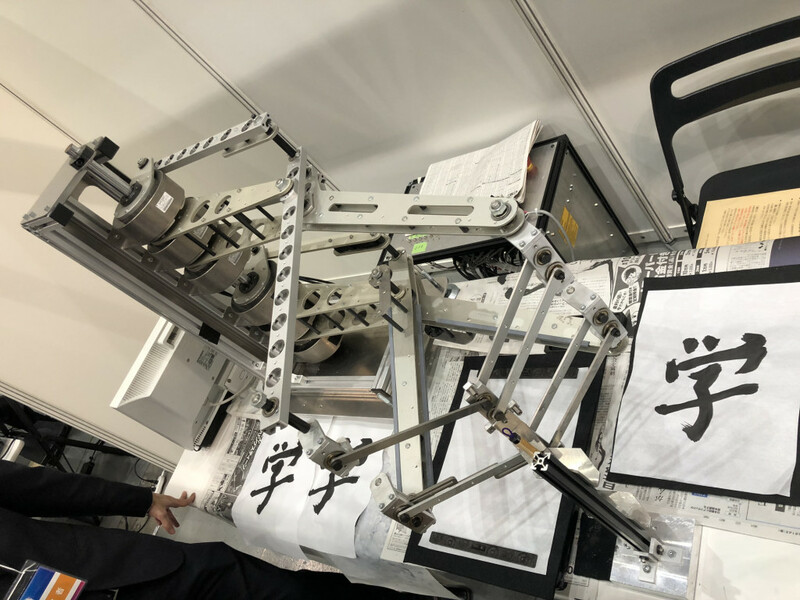 The exhibition is also a platform that brings about collaborative endeavors, such as joint research and technology transfer, among industry, government, and academia. 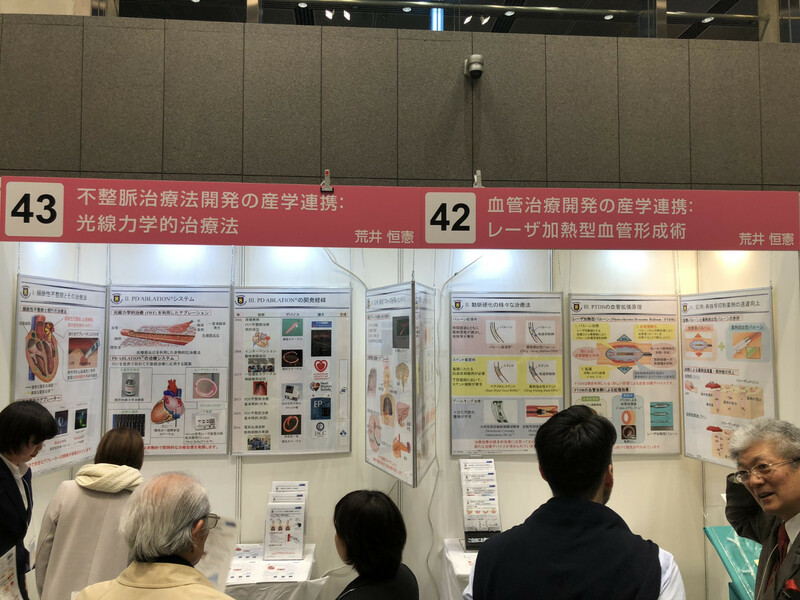 The highlight of the exhibition is the booth exhibits, at which visitors can see presentations of what faculty and students of each laboratory accomplished through displays and demonstrations of actual creations. 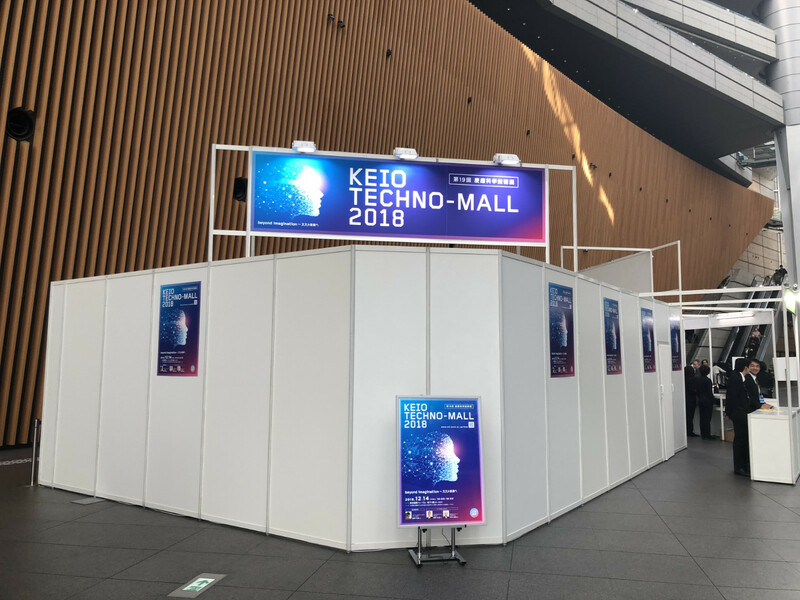 The event took place in the Tokyo International Forum.